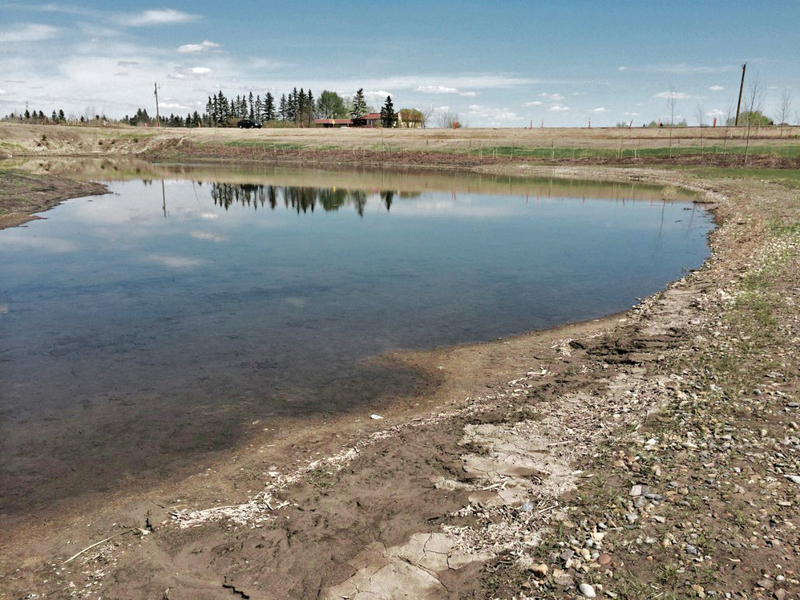 The East Hills constructed wetland facility achieves two core objectives by providing: peak flow control of the stormwater from the proposed development site, and wetland replacement for existing wetlands that could not be preserved. The stormwater from this commercial evelopment site discharges into an existing wetland complex. To treat the stormwater before enter the wetland complex, Source 2 Source saw an opportunity to create a flow-through wetland that provides a significant amount of riparian habitat that could be used for compensation of the wetlands lost to develop the site.